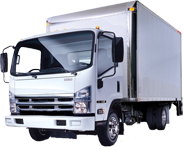 Hot Shot Trucking Insurance Ohio – Super Low Rates Are One Call or Click Away! 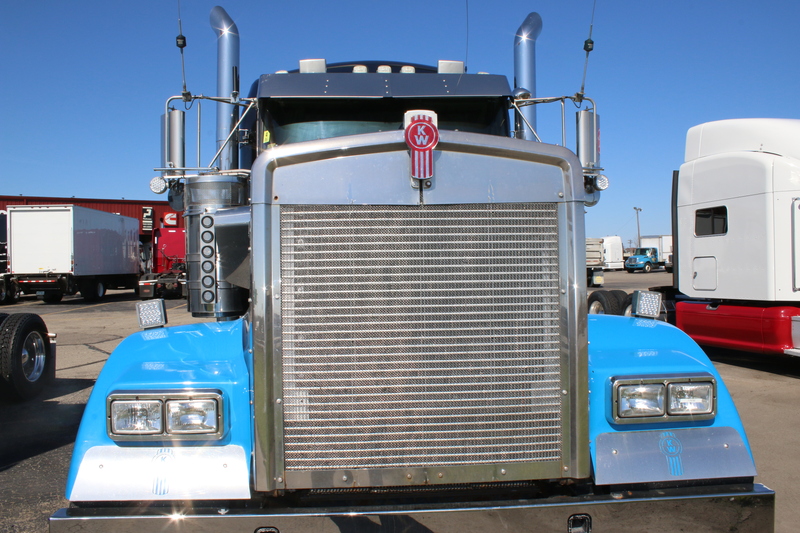 Need a better deal on Hot Shot Trucking Insurance in Ohio? 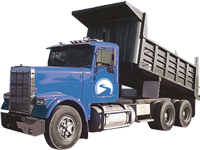 Pathway Insurance is a leading Commercial Truck Insurance Brokerage open seven days per week for your convenience offering Hot Shot Truck Insurance in Ohio, Michigan, Minnesota, Maryland, Kentucky, Indiana, Tennessee, Georgia, Florida, and Texas directly and in the remaining states through our referral network. Insurance for Hotshot Trucking Ohio – Lowered One Customers Rate by 50%! 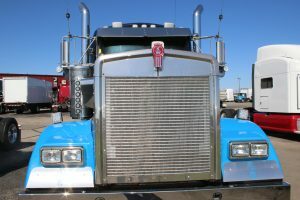 A recent trucker called for a quote and was shocked to learn our rates were so good we saved him over $10,000 per year on his Ohio Hot Shot Trucking Insurance. To say he was please would be an underestimate. Great rates and even better service are what you can expect from Pathway Insurance. Our Trucking Insurance Specialist get the job done and it’s why you should choose our company for your commercial insurance needs. We are the go-to source for competitive rates on all different types of Business Auto Insurance in Ohio, Michigan, Minnesota, Maryland, Kentucky, Indiana, Tennessee, Georgia, Florida, and Texas seven days per week. 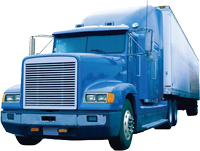 Insurance for Hotshot Trucking Ohio – This Is Why We Are Open Seven Days per Week. You will not find very many insurance brokerages that are open seven days per week in the entire United States, in fact you will probably only find one — Pathway Insurance! Why are we open every day? Many of our commercial clients work seven days per week and because of that, we are also available seven days per week to help you find the best options if you’re shopping for Hot Shot Trucking Insurance in Ohio or any of the states in which we do business. If you’re an existing client and you need to make a policy change, make a payment, file a claim, ask a question, or add or replace a vehicle we can do that for you in most cases seven days per week. Hot Shot Trucking Insurance Ohio — Call the Specialist We Are Available to Help You Seven Days per Week! When you need super low rates on Hot Shot Trucking Insurance in Ohio, Michigan, Kentucky, Indiana, Minnesota, Maryland, Tennessee, Georgia, Texas, and Florida call the specialists at Pathway Insurance. You can reach licensed agents Monday through Friday until 5:30 PM Eastern Standard Time or if you find us on the weekend use our Chat System to speak with a licensed agent.